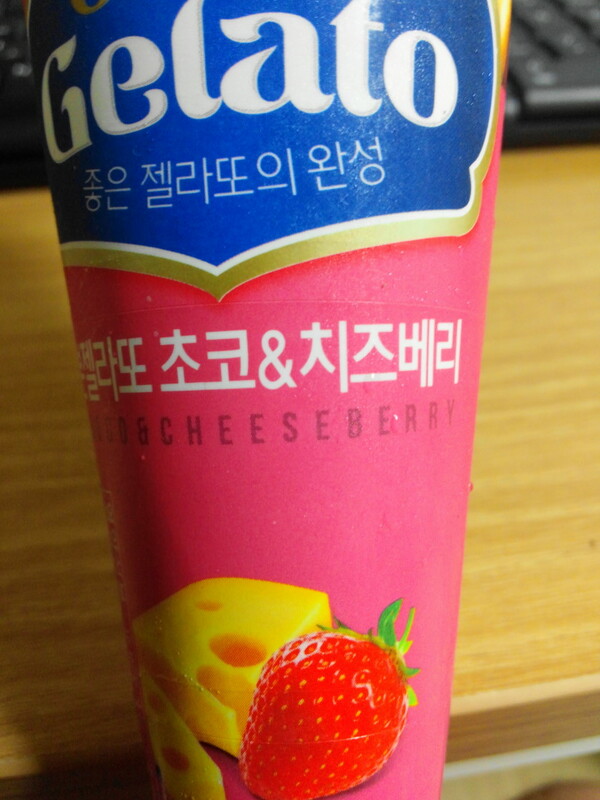 Thoughts: Firstly the taste is a combination of Cheesecake (i.e. 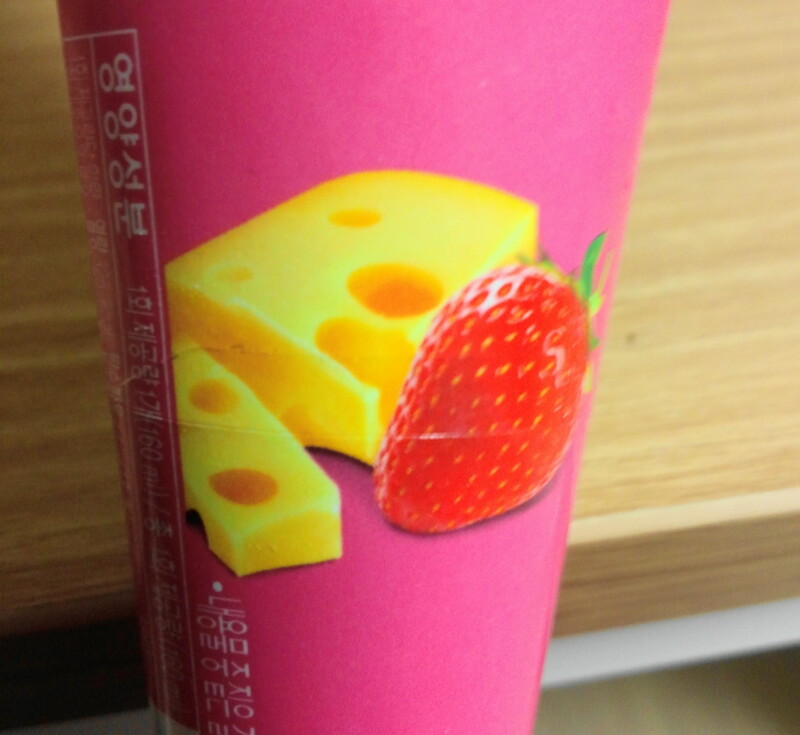 Cheese) and Strawberry (i.e. 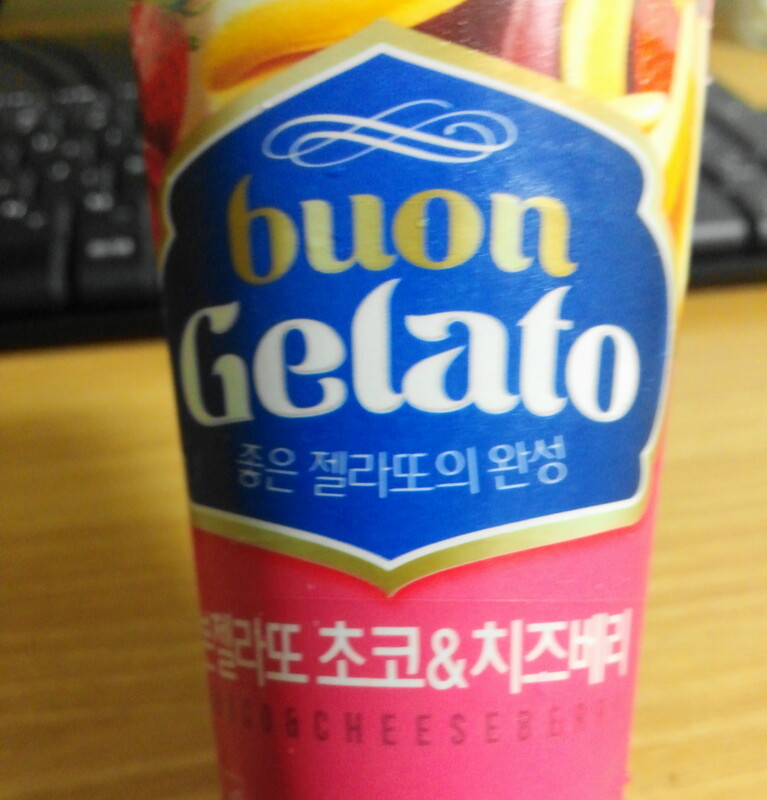 Berry). 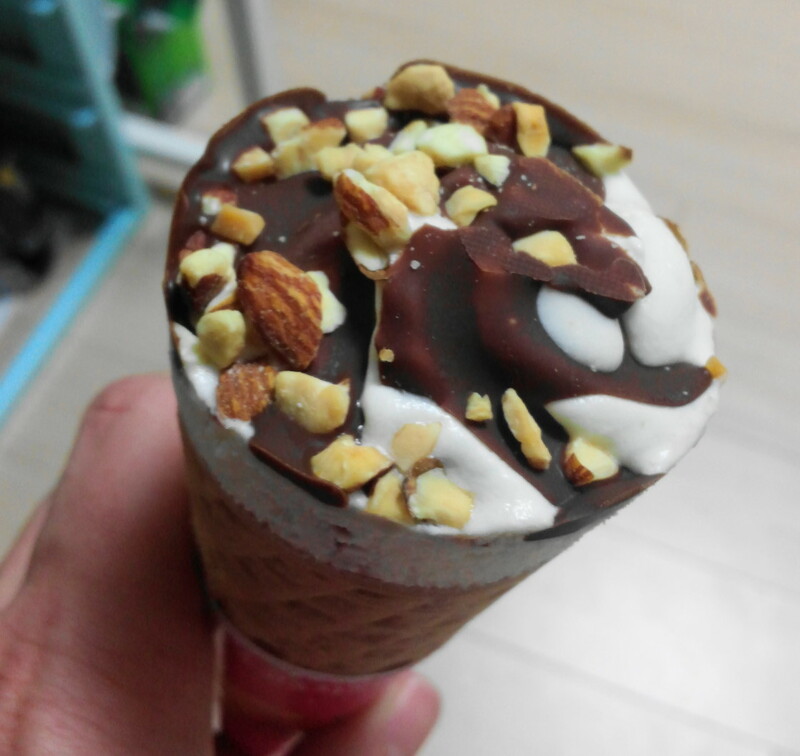 It’s sweet and fruity, with a nice crunch coming from the chocolate/nut topping and of course the cone. 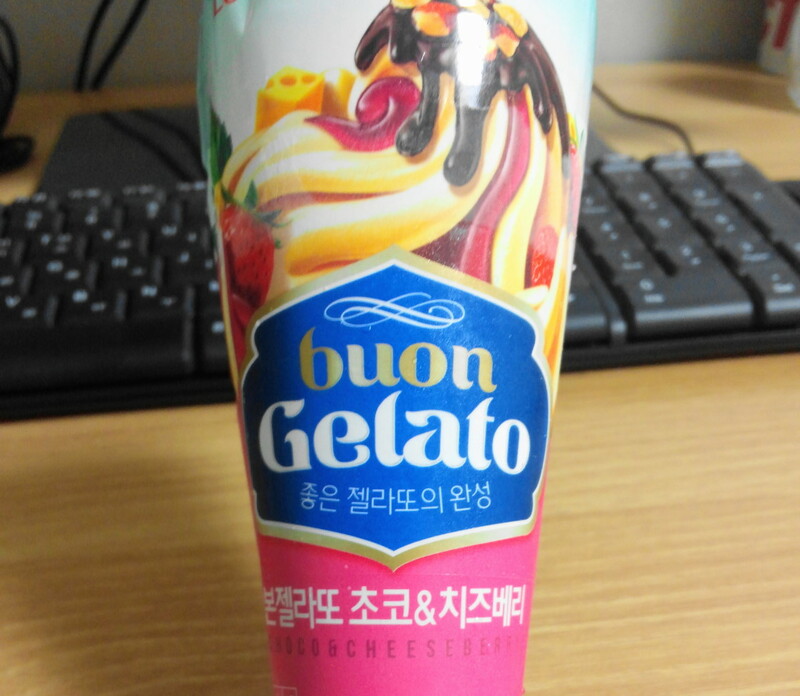 We paid ₩800 (under $1) for it, although we’re not sure of the rrp. 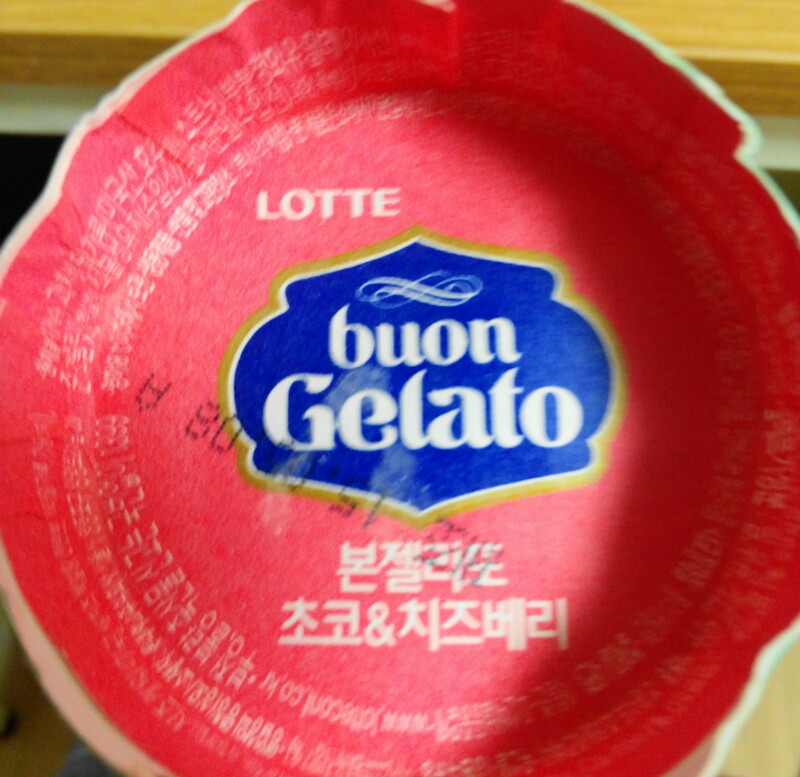 Finally it’s produced by Lotte a pretty good sign of quality. 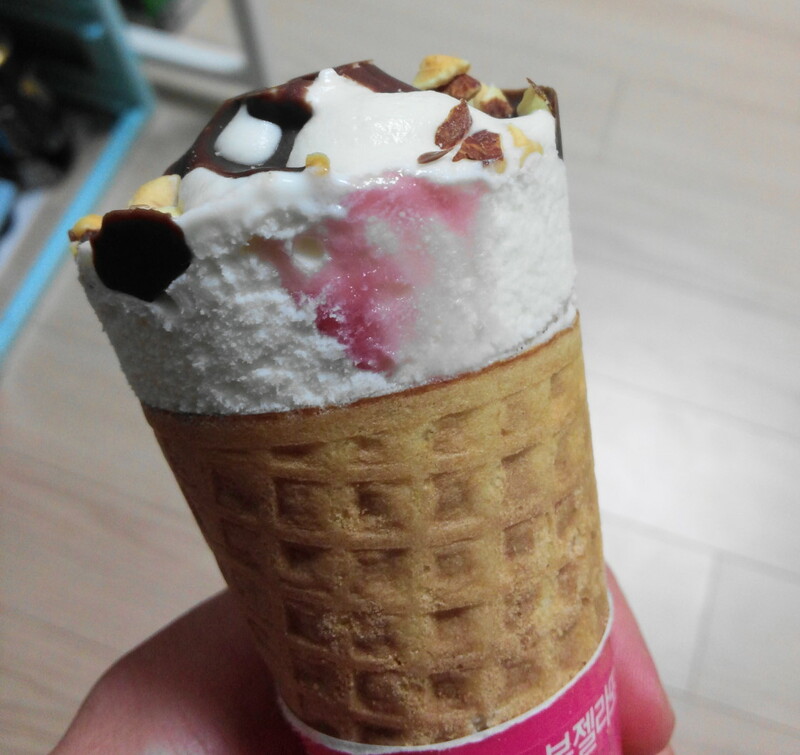 Overall this is an enjoyable and cheap ice cream cone, but it’s not knock your socks off amazing. You will be happy with it and get value for money that’s for sure. 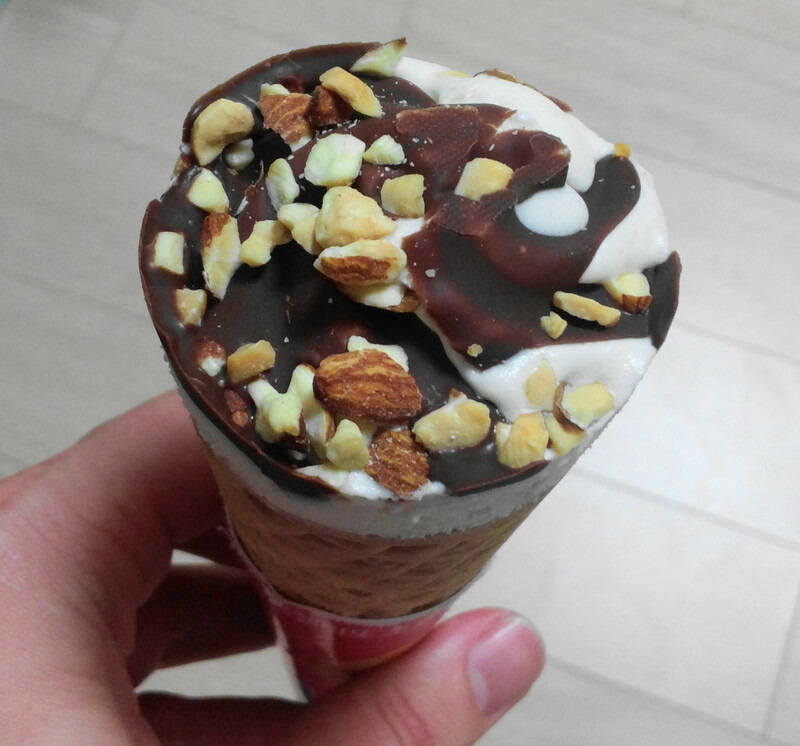 As always if you have any questions about Cheeseberry Buon Gelato Ice Cream or snacks / Ice Creams in South Korea in general please feel free to let us know. Either below, by Email or via Twitter or Facebook.